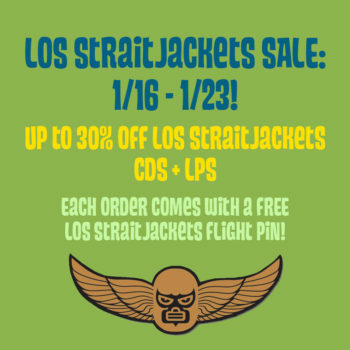 Shop the Los Straitjackets Sale Now! Doesn’t the cold weather make you wish for the warmth of the beach? If so, bring the sonics of the saltwater and sand to your ears with the surf rock goodness of Los Straitjackets! This week only we’re having an artist spotlight sale that features all your favorite Los Straitjackets music, including their new Nick Lowe tribute album What’s So Funny About Peace, Love and Los Straitjackets and the previously Record Store Day exclusive Sing Along with Los Straitjackets LP with a bonus 45! 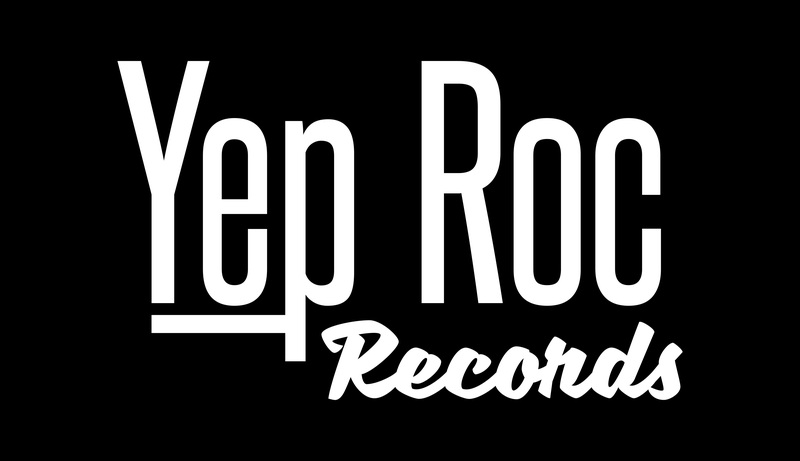 Check out the Yep Roc Store to receive up to 30% discount on Los Straitjackets catalog titles, and every order containing a Los Straitjackets sale item comes with a FREE Los Straitjackets Flight Pin! Don’t miss out, this sale ends on January 23rd! Groundhog Day FLASH SALE on February 2!